Kathryn Caplygin has extensive experience in real estate and the enthusiasm to match, which allows her to provide exceptional service that is second to none. 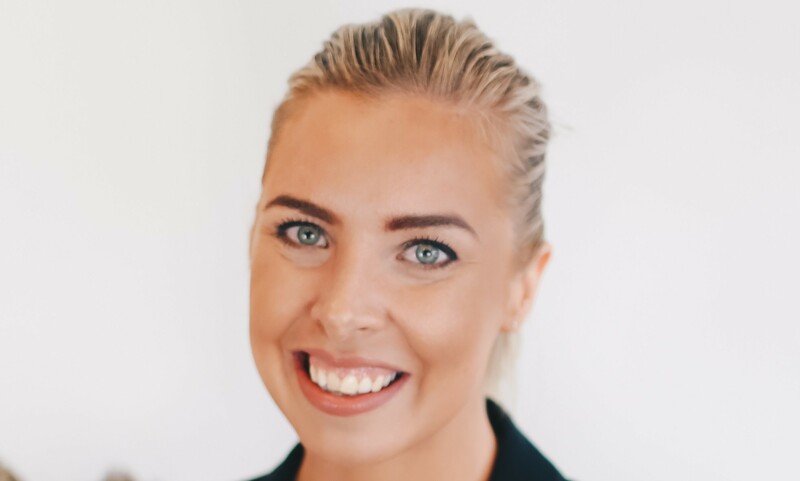 As a fully licenced estate agent and her sound knowledge of the Residential Tenancies Act, her skills in negotiations and problem solving enables our clients to feel comfort that they are in the best hands. Her ever growing client base can endorse she offers a professional, solutions focussed service that is complimented by her warm rapport. Kathryn says, I am so lucky to have a job I love. I get to work with people who are moving homes or investing in property which is an exciting time. With a competitive edge, Kathryns clients will experience the lowest vacancies, quality advice, and sound knowledge on real estate market conditions.